Age 78, of Kaneohe, Hawaii, passed away at Castle Medical Center in Kailua, on March 11, 2017. 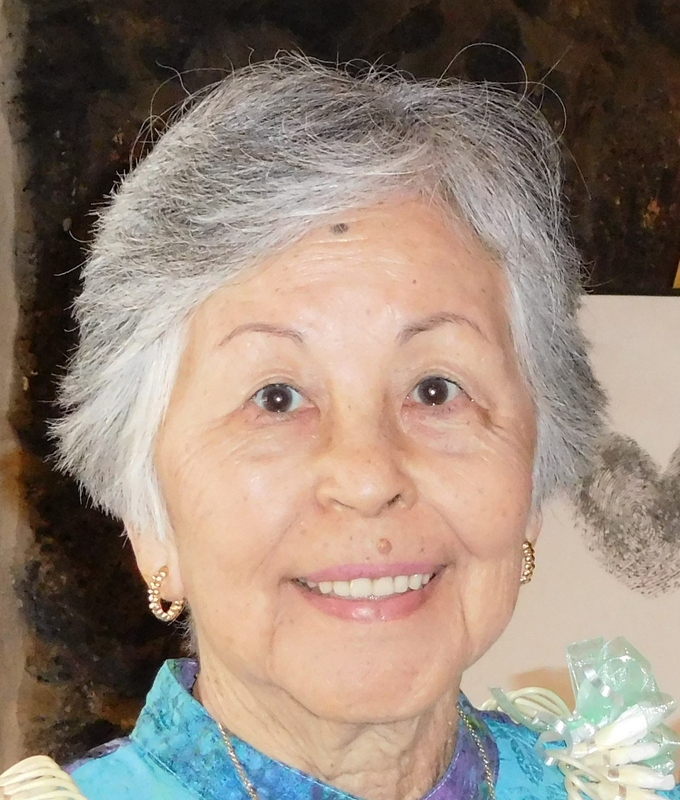 She was born at Kahuku Hospital on August 9, 1938. Preceded in death by husband, Lawrence Yap. She is survived by daughters, Teri Lynn (Moki) Yoshikawa, Sheri Lee (David) Tongg, and Billie Jo Yap; grandchildren, Ian, Lawrence, and Alisa Yoshikawa, Brian, Paul (Kelly), and Kevin Tongg; siblings, Walter Fujimoto, Priscilla (Ernest) Cabael, Miriam Fujimoto, Henry (Jo-Ann) Fujimoto, Galan Fujimoto, and Ted (Arleen) Fujimoto; and sister-in-law Rosemary Fujimoto. Services will be held on Tuesday, April 4, 2017, at St. Ann's Church in Kaneohe. Visitation 10:00 a.m. - 11:15 a.m., Service/Mass 11:30 a.m. Burial to follow at Hawaiian Memorial Park Cemetery at 1:00 p.m.